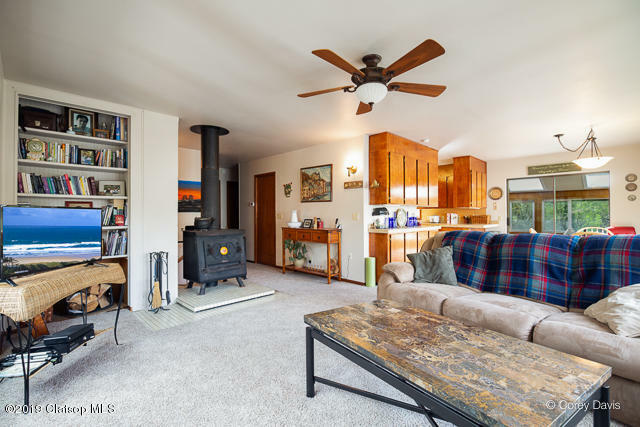 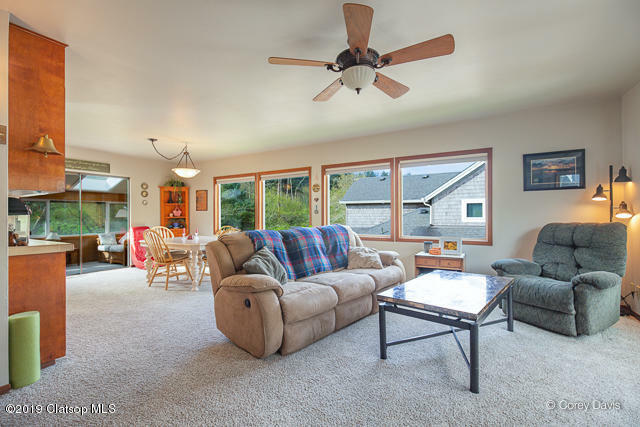 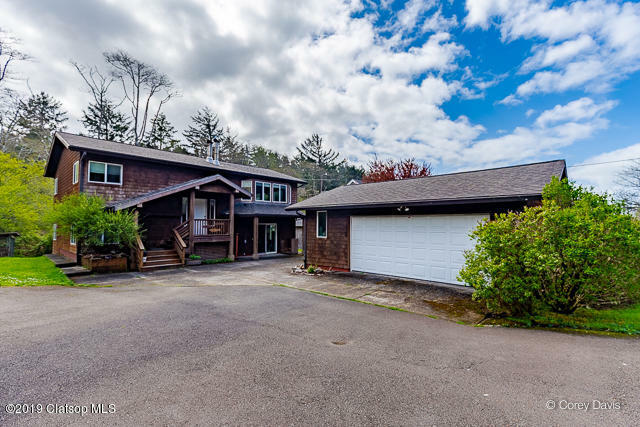 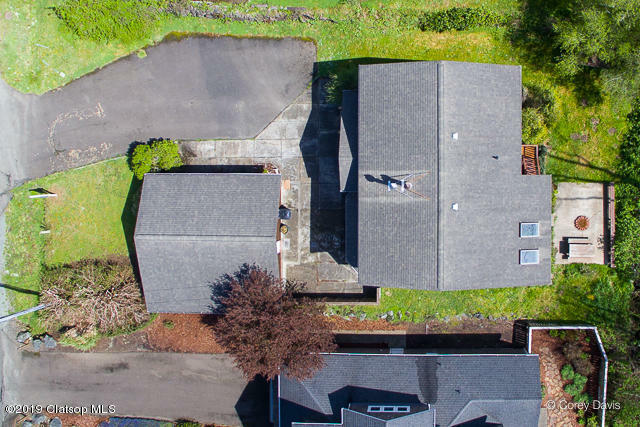 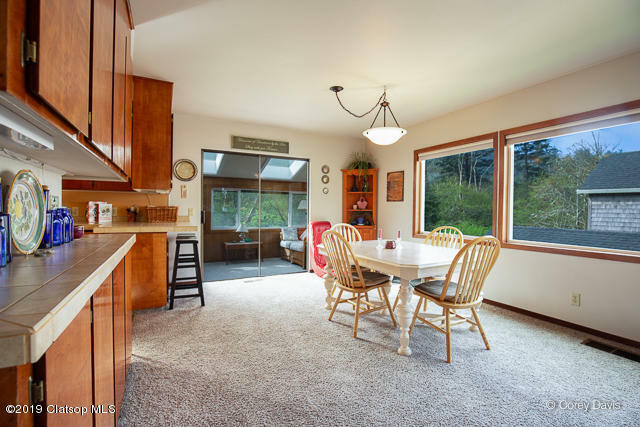 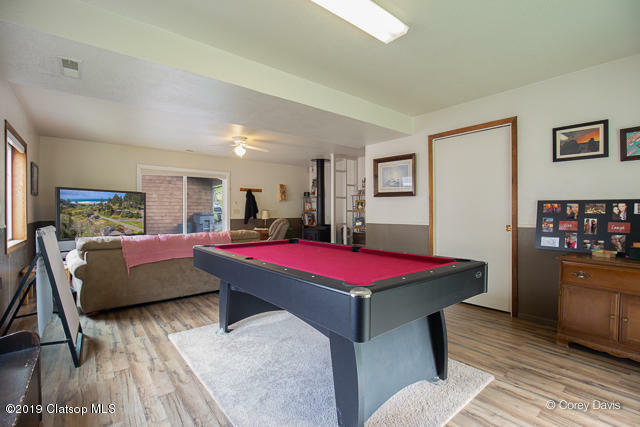 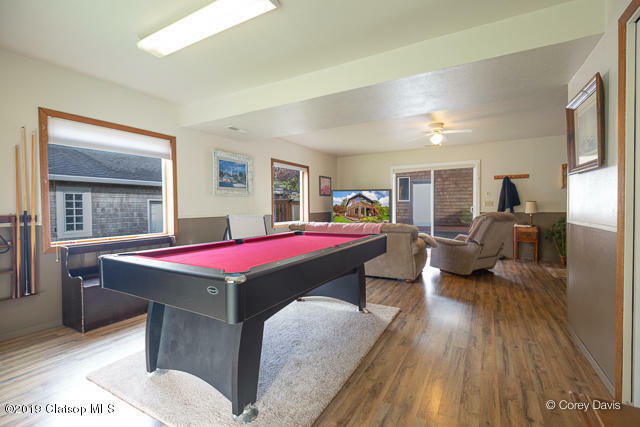 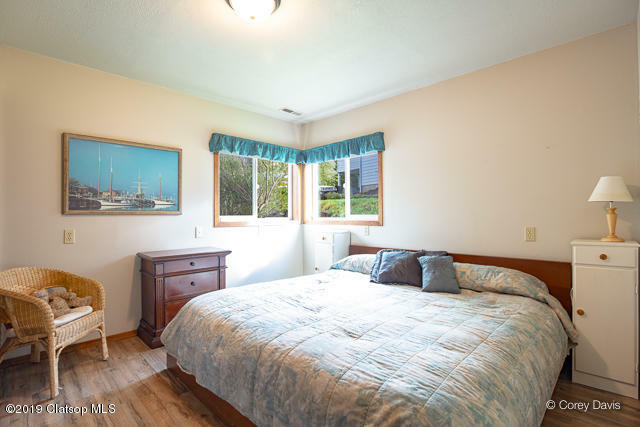 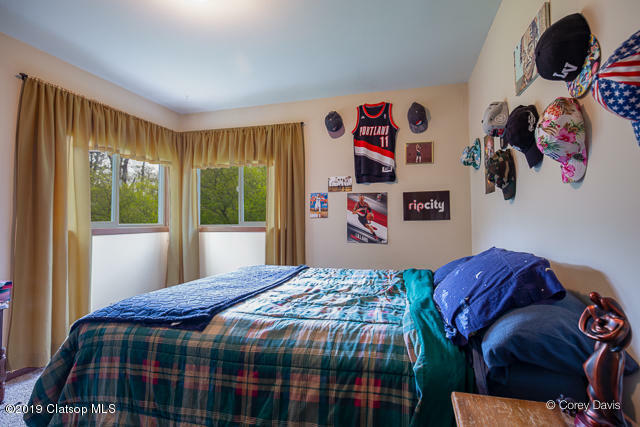 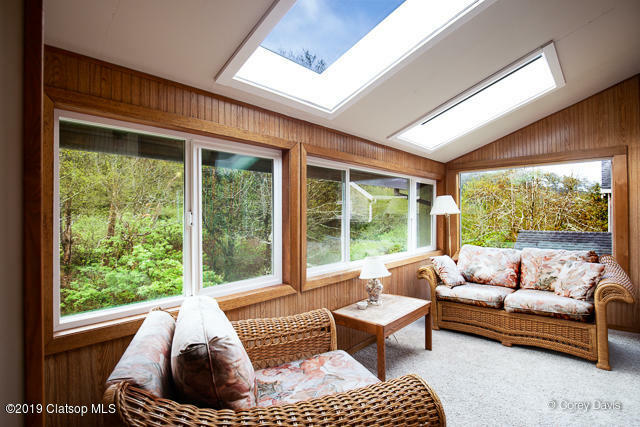 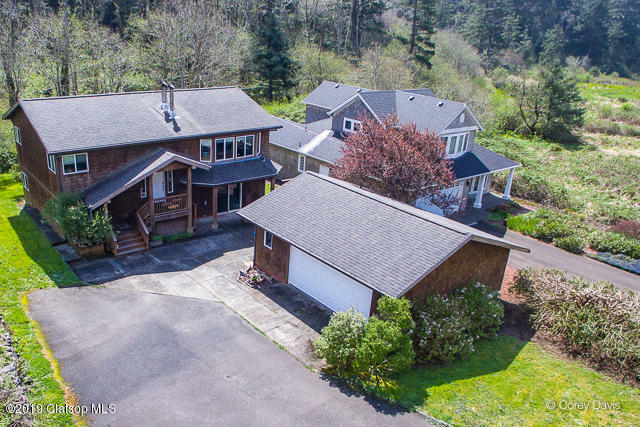 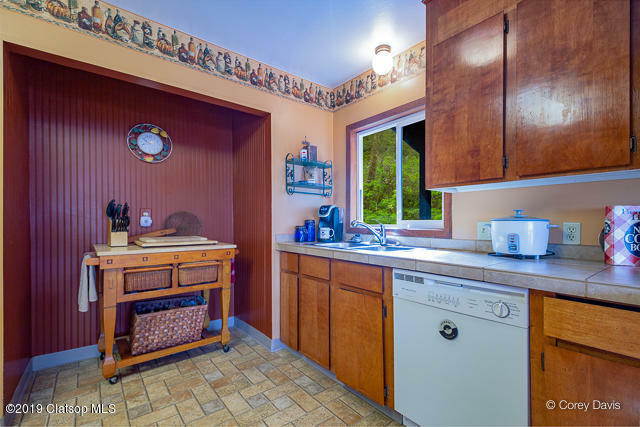 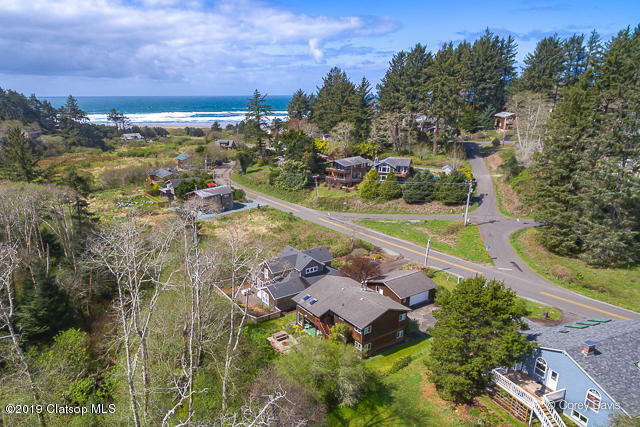 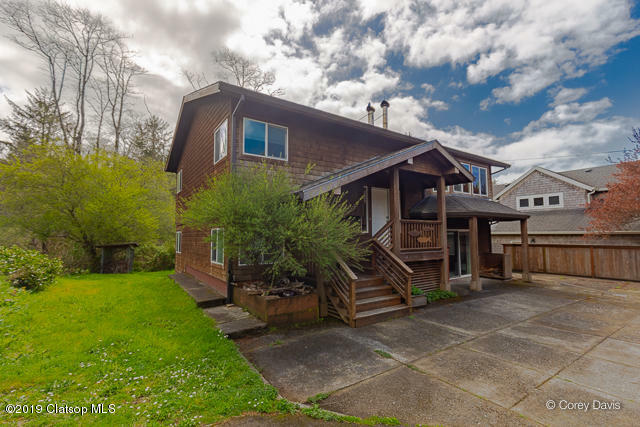 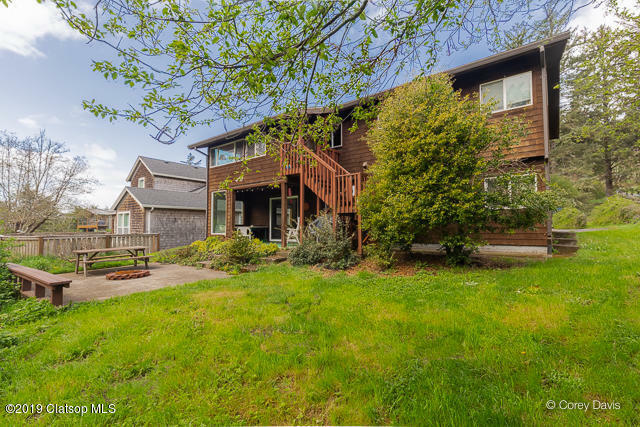 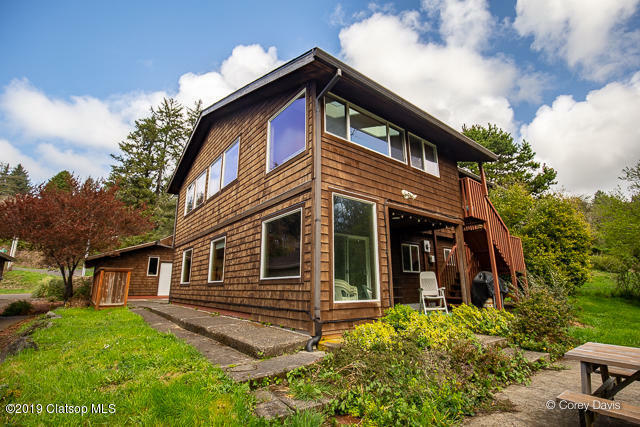 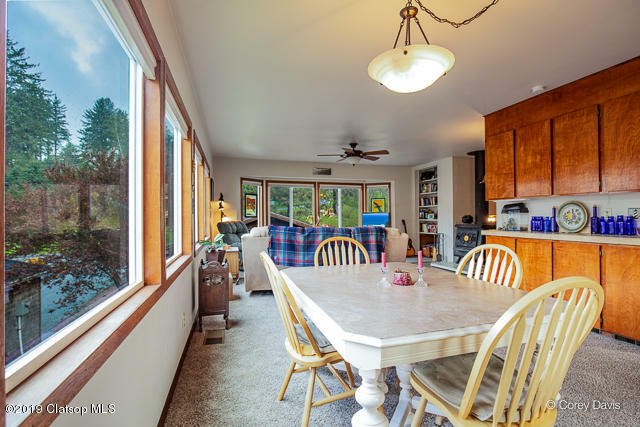 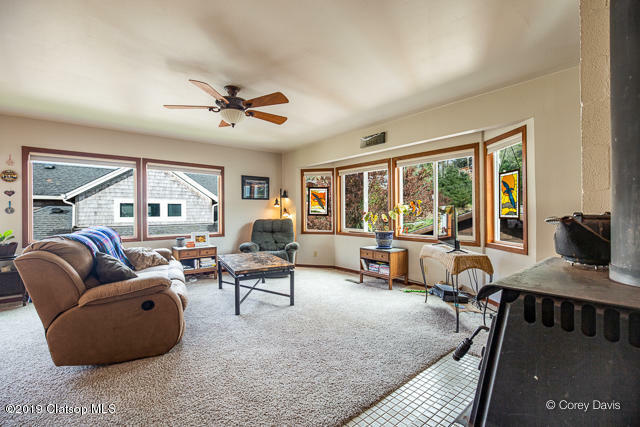 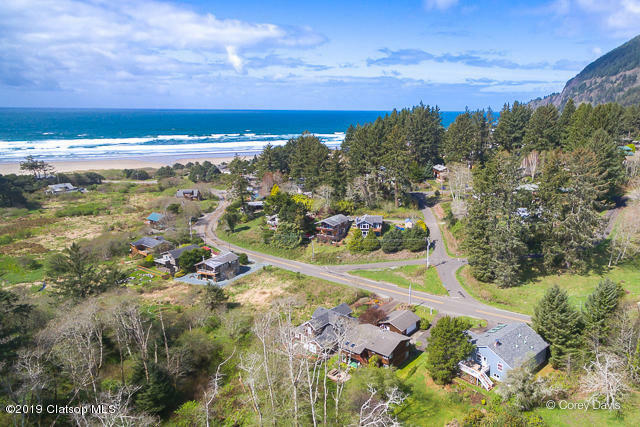 Located just north of Manzanita in the Neahkahnie area, this 4bd/2bth home is ready to be an income producing vacation rental or your coastal getaway! 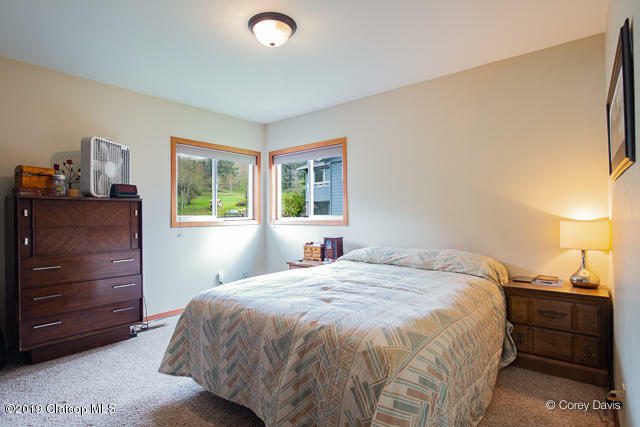 (NO WAITLIST for rental permit!) 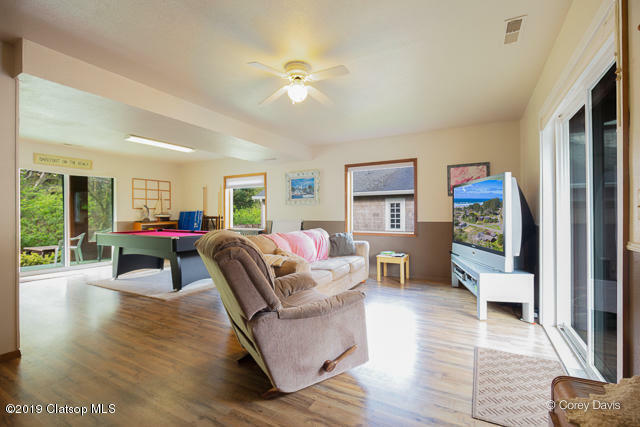 Featuring both upstairs and downstairs living areas, a sun porch and a large garage to park cars AND store your beach toys.